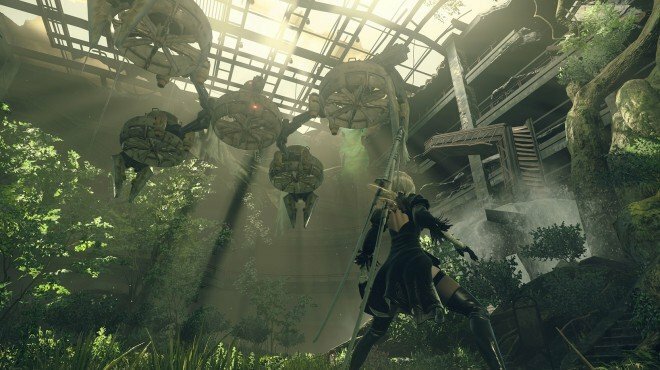 Machine Trade is a Main Story Quest in NieR: Automata. "Anemone believes Pascal's village machines are peaceful and is conducting trade with them. She asks that you deliver goods to him." Finish Machine Request, and Anemone will give you Viscous Oil to deliver back at the Machine Village. When you leave the Resistance Camp after obtaining this quest, a machine will contact you directly and tell you that you can come over whenever you like. Speak with Pascal to complete this quest. There is no reward.